Strawberry lemonade flavor is sweet blend mix of Strawberry & Lemonade flavoring. A standalone flavor is great with any drink or baking treats and more. 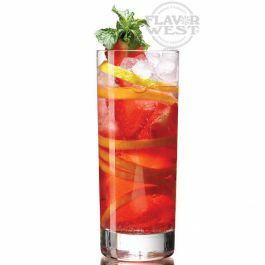 Type: Strawberry lemonade Water Soluble Flavoring. Ingredients: Natural and Artificial Flavoring, Propylene Glycol and Ethanol. USP Kosher Grade Flavoring. Flavor Suitability: Good for beverages, baking, candy flavoring and lip balm flavoring. Specific Gravity: 1.04 No Refunds on Flavoring.